A well-protected home all starts with a reliable roof. 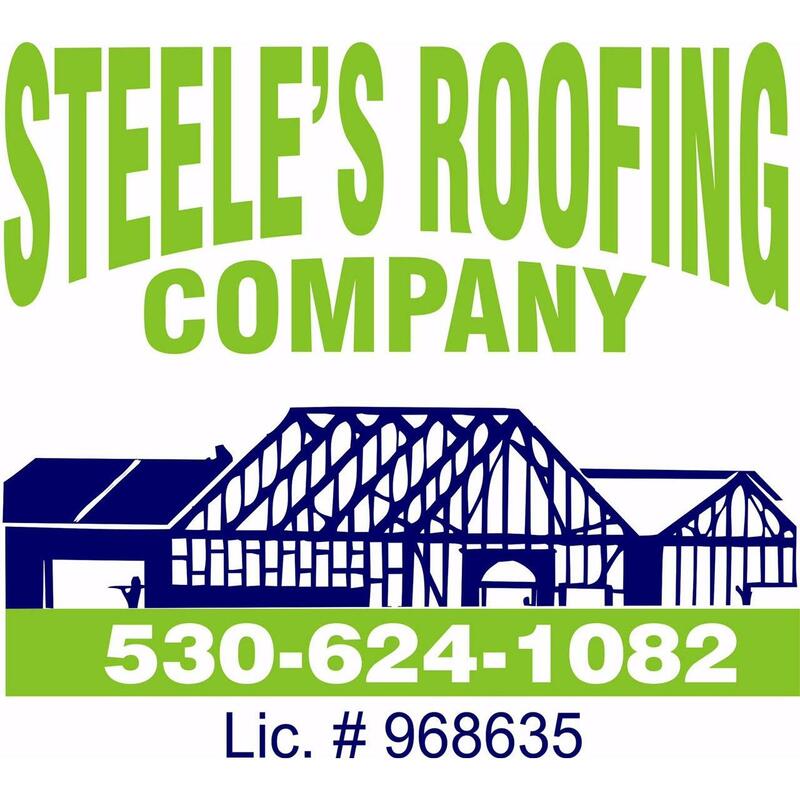 If you’ve been having trouble with your roof in Chico, CA, turn to the experts at Steele’s Roofing Company. We have years of experience working on all kinds of roofs, and can utilize our expertise for you. Whether you need a minor repair or a major replacement, you can count on our crews to get the job done right. We’re a fully licensed, bonded and insured company, which means you can trust our work. Having trouble with your insurance company? We can help you with that, too! Our claims specialist will guide you through the process and make sure you get what you’re entitled to. For more information, contact us today at 530-895-8970. We’ll be happy to answer any questions you may have.